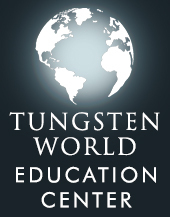 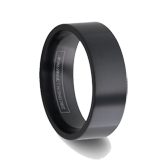 Try our simple and accurate Tungsten World FREE ring sizer tool. 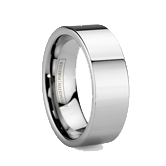 Proper sizing for a ring can be difficult, and it’s especially important when wearing the comfort fit sizing of tungsten rings and tungsten wedding bands. 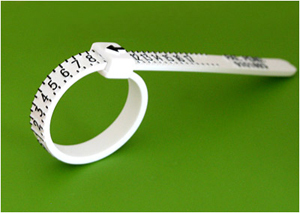 Our zip tie-like ring sizer insert can accurately size your finger from 1.0 to 17.0 in both whole and half sizes. 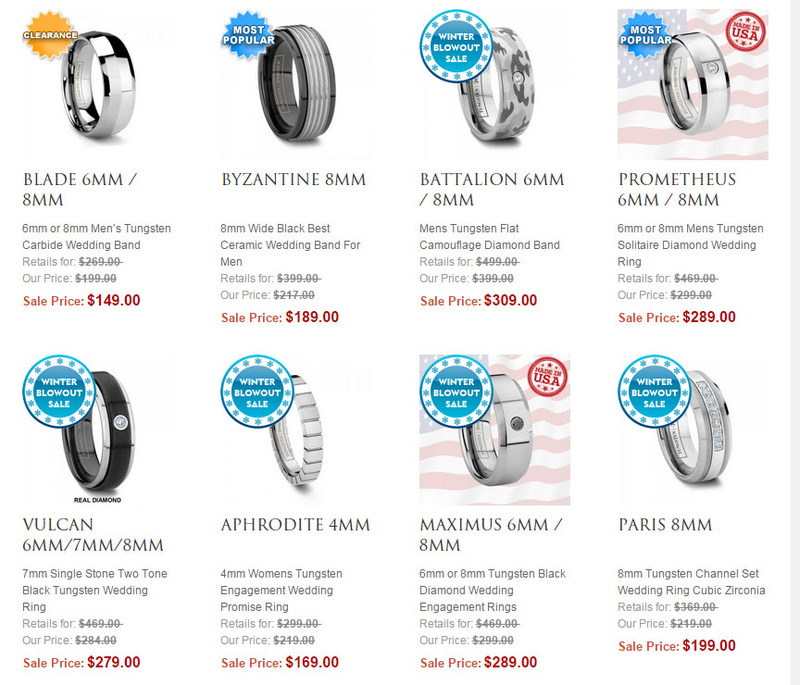 It is much more accurate than any chart or printable ring sizer online. 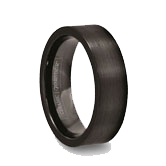 The sizer is also great for ring sizer conversion for international customers having difficulties converting their country’s sizing into the North American comfort fit sizing found our website. 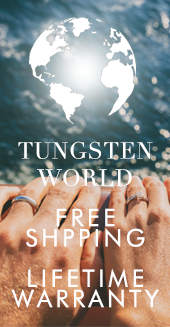 Like our 45-day Perfect Fit Policy and Lifetime Replacement Warranty, the free Tungsten World ring sizer is another example of the lengths we’re willing to go to get our customers the perfect tungsten ring or tungsten wedding band, and a ring they can wear comfortably for the rest of their lives. We will ship you our ring sizing kit free to anywhere in the world, for FREE! 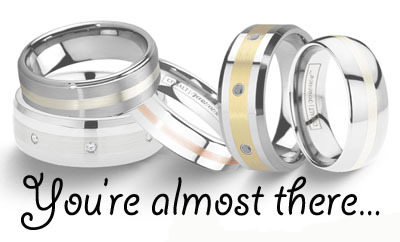 (only emails including all three items filled out will be mailed the ring size - if for whatever reason your sizer is not recevied, please email sales@tungstenworld.com with your address and we are happy to send another) And while your here be sure to click on our banner below for our current SALE on the best, most durable wedding bands in the world: Tungsten Wedding Bands. To learn more about tungsten rings click here: tungsten rings info. 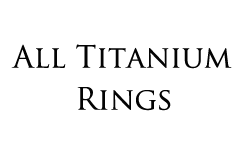 (Your information is considered private. 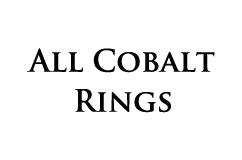 We do not sell, distribute, or share your information with ANYONE!) 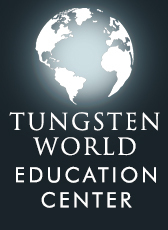 *please note availability is limited to stock on hand, if you have not receieved your size please email with your address sales@tungstenworld.com and we can have another sent to you location.